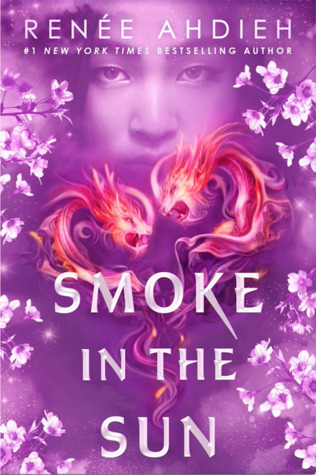 Laini Taylor is the New York Times bestselling author of the global sensation the Daughter of Smoke & Bone trilogy: Daughter of Smoke & Bone, Days of Blood & Starlight, and Dreams of Gods & Monsters, and the companion e-novella, Night of Cake & Puppets. 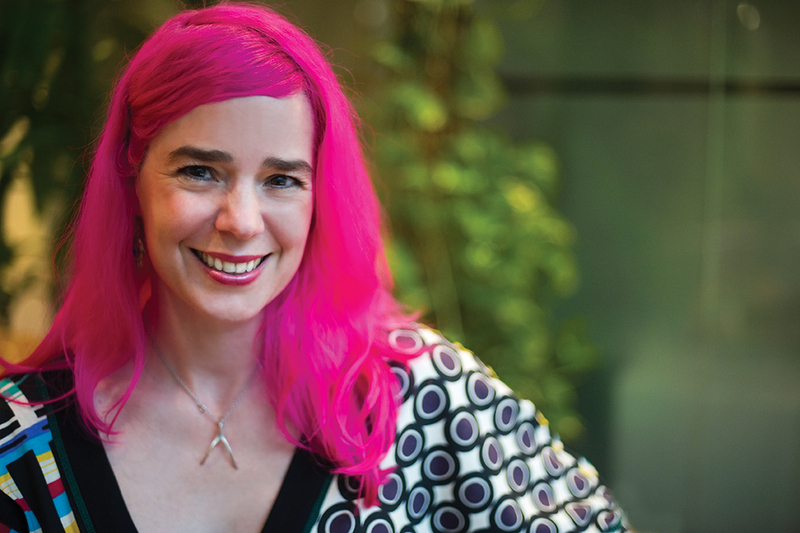 She is also the author of the Dreamdark books Blackbringer and Silksinger, and the highly acclaimed Lips Touch: Three Times, a National Book Award finalist. 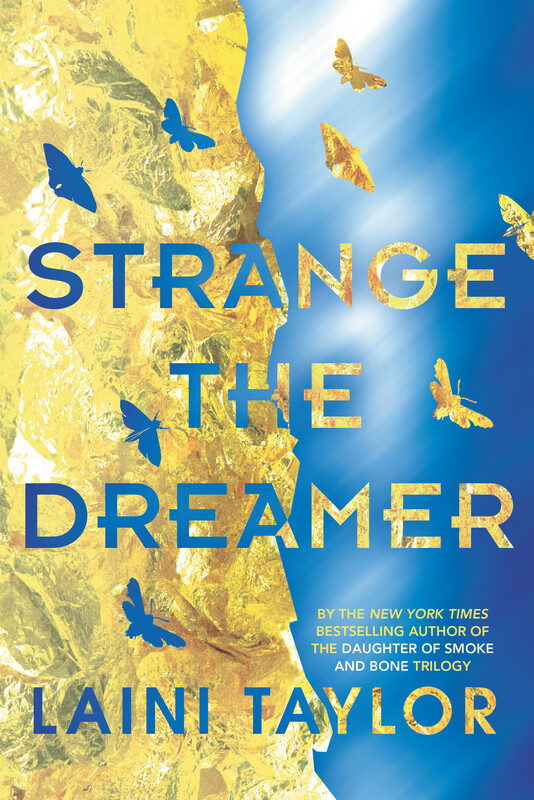 Her newest book, Strange the Dreamer, is the first in a stunning new epic duology. Laini lives in Portland, Oregon, with her husband, illustrator Jim Di Bartolo, and their daughter Clementine. 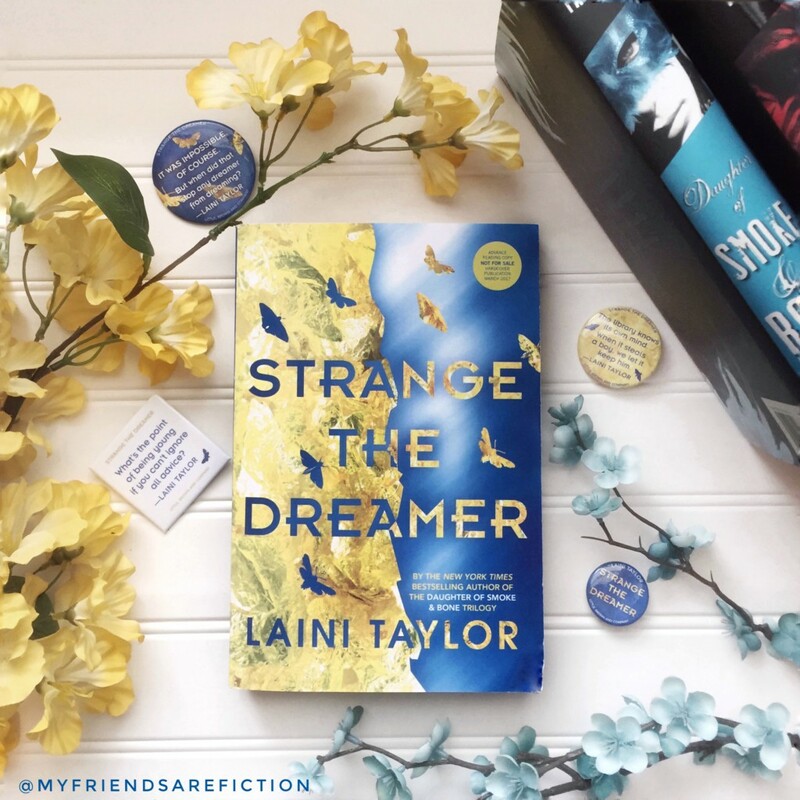 I am a long time fan of Laini Taylor’s work and couldn’t wait to get my hands on Strange the Dreamer. It lived up to every single expectation I had for it. 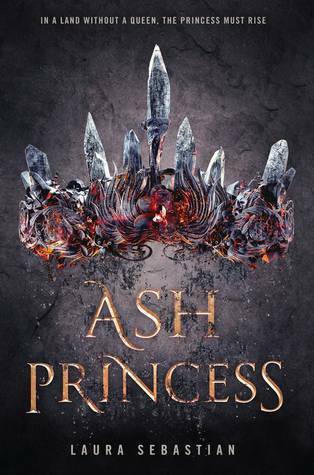 Beautifully written, magical and a story that left me breathless. I don’t know how Taylor creates such detailed and exquisite worlds. And her characters! Just wow- Lazlo is real to me now as are all the population of Weep. 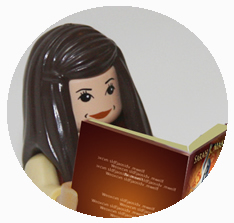 We follow Lazlo on his journey from junior librarian to Weep. He’s had a lifelong obsession with Weep and the idea of magic. To watch him realize that dream and get to experience what he’s wanted to for so long was wonderful. He also has such character growth as the story progressed. I loved reading from his view point and seeing this intricate world from his eyes. The mystery around the city of Weep kept me completely mesmerized. I became just as enamored with it as Lazlo. I needed to know what all had happened in Weep’s past just as he did. The characters we meet in Weep are so well developed and detailed. 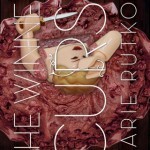 I love the mix of dreamers, gods and myths in this book. It all ties so beautifully together. 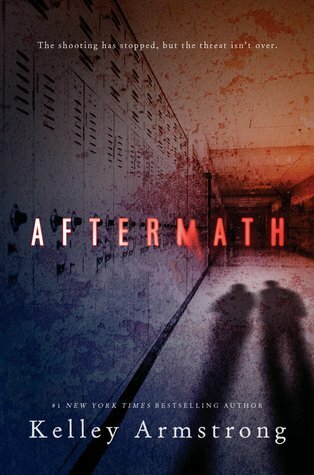 Beyond just how intoxicating the characters and story are the writing itself is something else entirely. I can’t think of any other author that can write like Taylor can. Her words are literally magic. 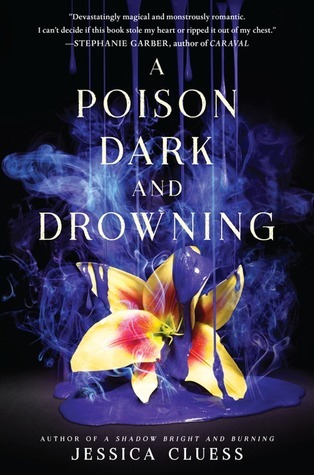 And because of this magical writing this book will cast a spell on you. 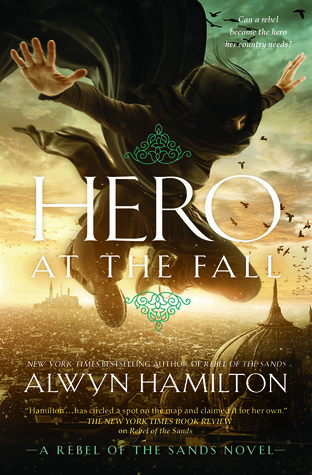 It’s a long one- with a lot of characters and world building and you’ll want to savor it. Don’t go into this thinking it’ll be a quick read. You’ll want to take your time and really bask in the words and world. 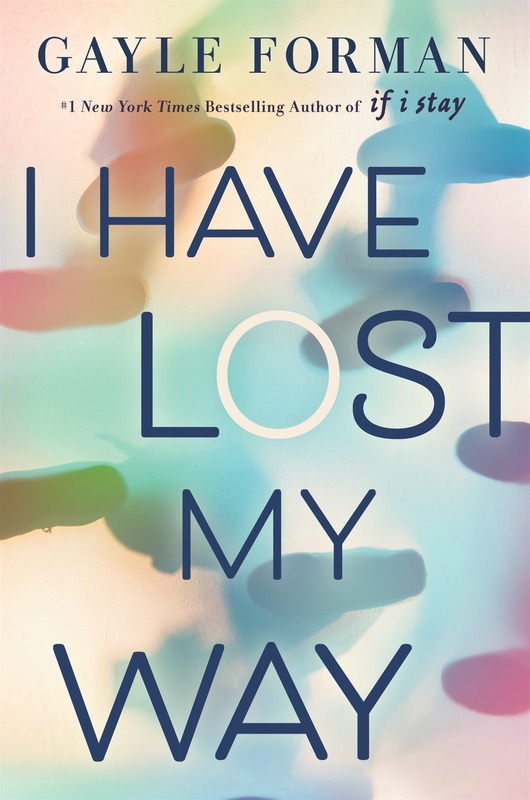 In short- read this book as soon as possible. 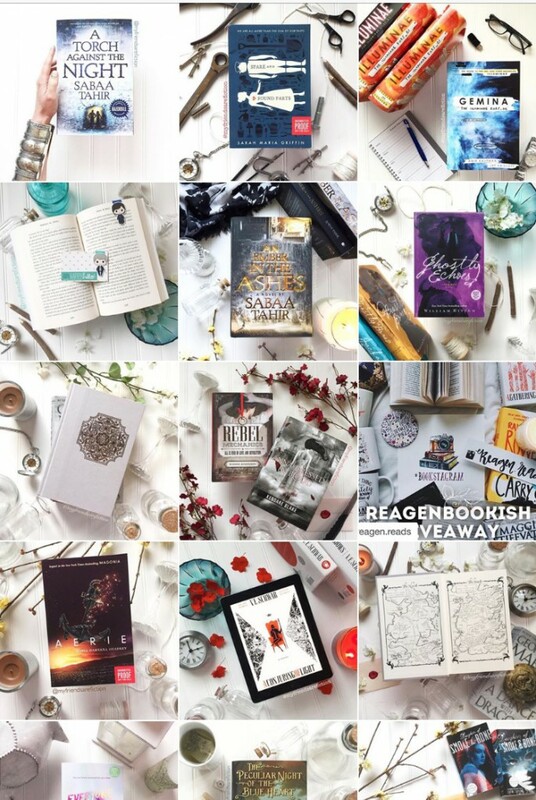 This past week all my bookish dreams came true with the help of some really amazing blogger friends and publishers. 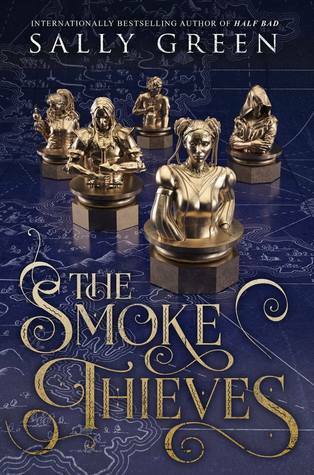 I am soooo excited by each of these books. 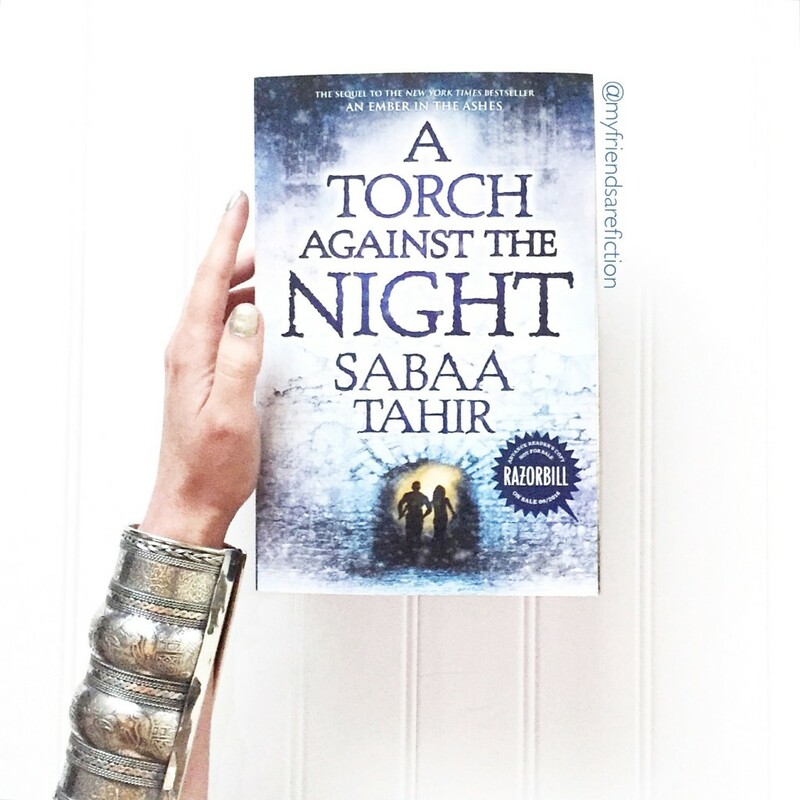 This week I was THRILLED to have the A Torch Against the Night ARC box land on my doorstep. 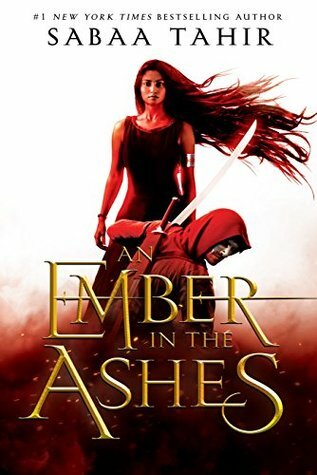 The box contained the Torch arc plus an paperback copy of An Ember in the Ashes AND that beautiful cuff. What a great package Penguin/Razorbill made. I’m so in love with it. I’ve started to reread Ember since I first read it in 2014 and can’t remember lots of details. So far I’m just as enraptured as the first time. The other goodies are a mix of publisher sent and from bloggy friends. 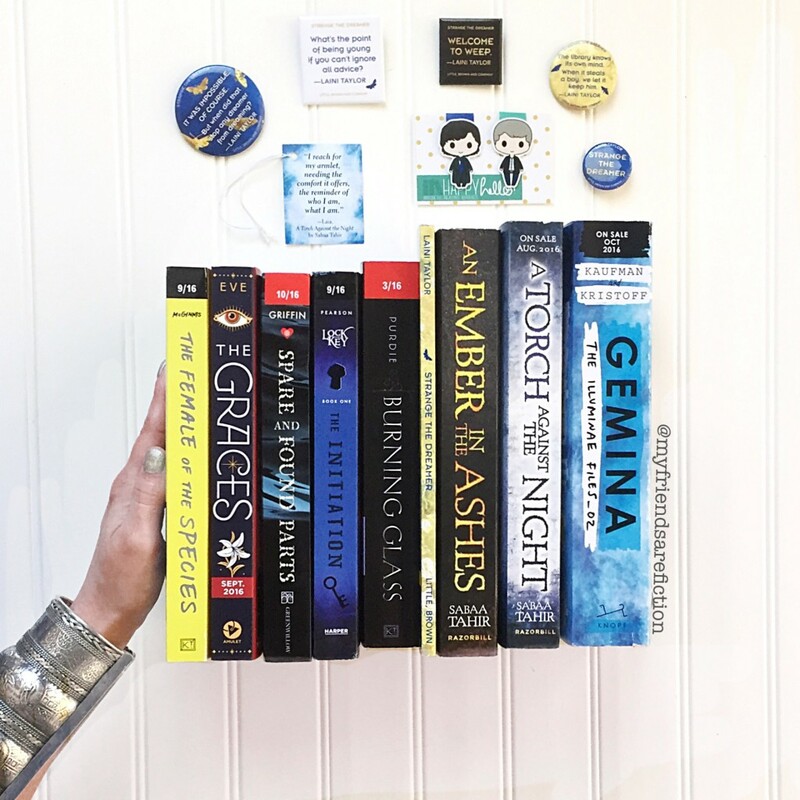 I’m so excited for each of them-Gemina! Strange the Dreamer sampler (and those buttons!!)! The Graces! The Female of the Species! GAH, so excited about them all. I wish I could read faster. Have you heard of Spare and Found Parts yet? It looks FABULOUS. Those cute little magnetic bookmarks are from Happy Hello! Art. I ADORE them and want moooore. I have to include this picture of the Torch cuff and book. It’s one of my favorites I’ve taken recently for Instagram. 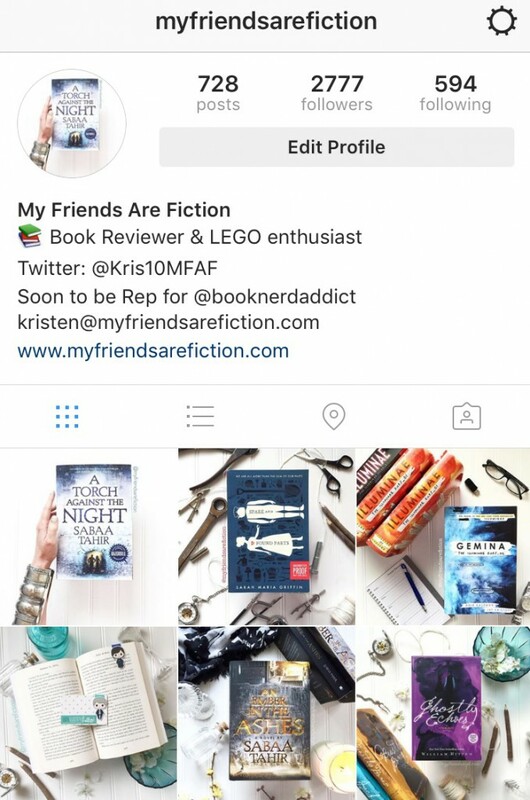 Speaking of Instagram I’ve fallen in love with Bookstagram and have been spending a ton of time over there. I have really found a passion for bookish still life pics! haha Are you on there? If so if you would like to see my pictures you can here.